Liverpool fan Seán Cox is set to attend a charity match to raise money for his recovery at the Aviva Stadium in Dublin on Friday April 12th. 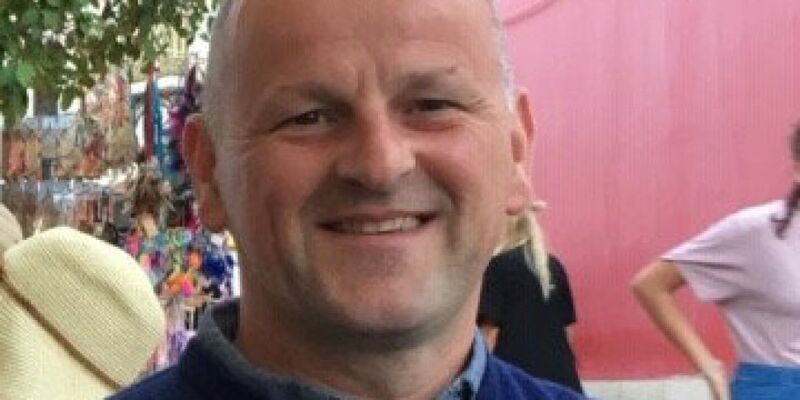 The 53-year-old father of three from Dunboyne in Co Meath was brutally attacked outside Anfield almost a year ago. The attack happened ahead of Liverpool’s Champions League semi final against AS Roma. 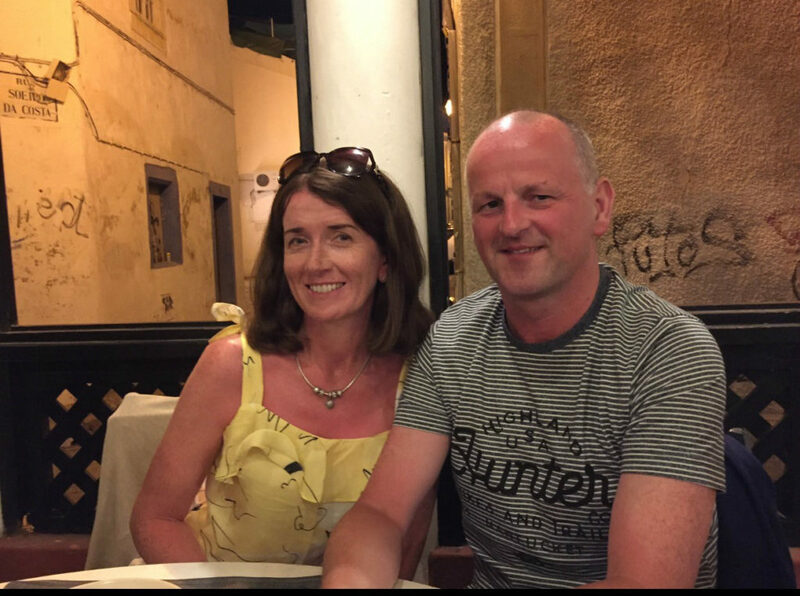 After the attack Seán spent five weeks in a specialist neurological unit in Liverpool, before being transferred by air ambulance to Beaumont Hospital in Dublin.  Speaking on Newstalk Breakfast with Susan Keogh, Seán ’s friend Stephen Felle revealed that Seán will leave hospital on Friday to attend the charity match. The match will see a team of Liverpool FC Legends take on a Republic of Ireland XI team. Irish players such as Kenny Cunningham, Ray Houghton, Damien Duff and Niall Quinn will be joined in the stadium by the likes of Liverpool legends Sander Westerveld, Robbie Fowler, Ian Rush and Steve McManaman. Four players will represent both teams: Phil Babb, Jason McAteer, Robbie Keane and John Aldridge. Tickets for the 7.45pm kick off at the Aviva are available on Ticketmaster. Talking about the match, Stephen Felle said it's set to be the most high-profile and public event for Seán so far. He explained: “We’re delighted to say that Seán is going to be there in person. Stephen said: “It has taken a lot of planning. He is obviously medically dependent, and in terms of the logistics of getting him to there and making sure he’s properly cared for when in the stadium have taken some work. Seán is a lifelong Liverpool fan, and Stephen says that despite being so unwell he’s keeping track of how well the team is doing. “It’s fair to say Seán is aware that Liverpool are doing well. His family, most of them Liverpool fans, are keeping him abreast. “In terms of being able to watch matches or being able to tune in on a daily basis to what the league rankings are… it would be a stretch to think Seán can do that. 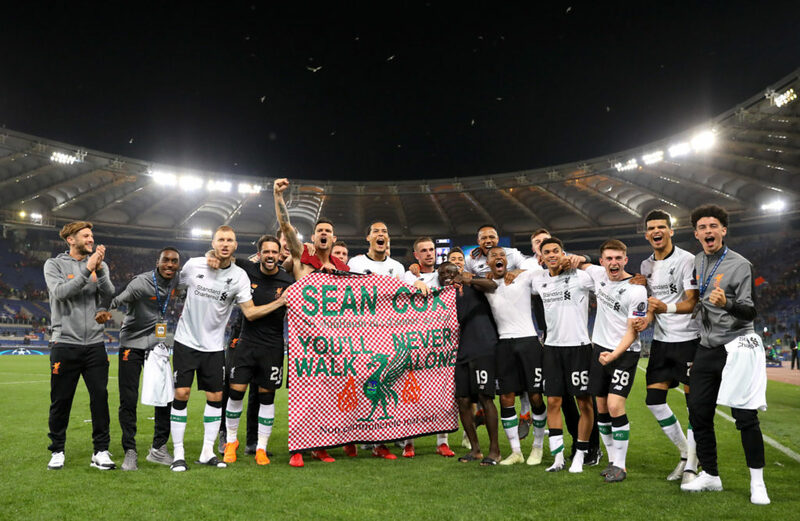 “But he hasn’t forgotten about Liverpool, they’re obviously in the race along with Man City for the Premiership this year, and nobody would be happier than Seán Cox if they do it. “I think it would be a fantastic dedication to Seán if Liverpool can do it this year”. Speaking about Seán's recovery, Stephen said there are signs of progress but stressed it’s a “very slow and long journey”. He explained: “[When] we talk about progress, or we talk about Seán’s recovery… I think people need to understand the degrees of magnitude are very, very small. Stephen said they’ve seen lots of support - from community events here to the support they’ve received from Liverpool FC. He told Susan: “The Support Seán committee, we get emails or messages on a weekly basis. [There’s] a Liverpool supporters club in Arizona who organised a $500 fundraiser. You can read more about Seán's journey here.